Listening to your favorite tunes wherever you go is simple with the Sony Walkman NWZWH303B 3-in-1 4 GB MP3 Player with Headphones & Speakers. Now you can choose whether to listen to your songs using the powerful built-in speakers or keeping the beat to yourself with premium headphones. With a 4 GB memory, you can store up to 1000 songs on this multi-purpose MP3 player. 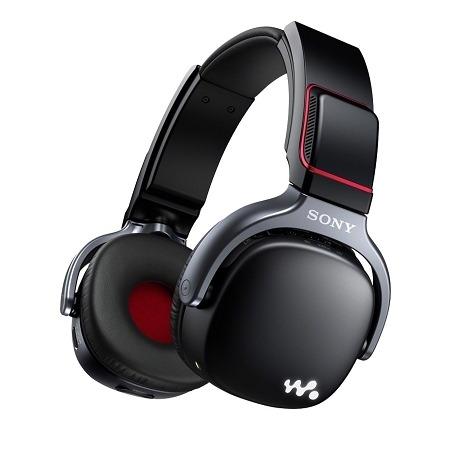 Use the Walkman NWZWH303-B as headphones to listen to your music on the move. The sensitive headphones have 30 mm drivers for powerful sound with rich bass, and the sound enhancement button can boost the bass even more. 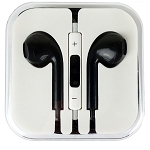 The specially designed earpads help to keep you comfortable while you listen, and they can be swiveled to make storing them easier. More than just headphones, this MP3 player also features built-in speakers, which means you can transform it into a speaker when you want to share the music. Lay the NWZWH303B on a table or hang the headphones around your neck to listen to your music exactly the way you want to. The Walkman NWZWH-303B offers up to 20 hours of battery life in headphone form, so you'll be able to listen almost all day. When you're running low on battery, a quick three-minute recharge can provide you with up to an hour's playing time. 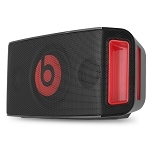 The one-handed control design allows you to easily adjust the volume and change tracks. It also includes the clever ZAPPIN technology which plays the chorus of the next track, making it easy to skip through your tracks and find the song you really want to listen to. It is simple to transfer your music from your PC or Mac via the supplied USB cable and you can also use this MP3 player with your smartphone, tablet or other device. However you choose to use it, the Sony Walkman NWZWH303B 3-in-1 4 GB MP3 Player with Headphones & Speakers provides clear and crisp sound that brings out the best in your favorite songs.